Refuge: Book 4: Kurt’s Quest is out, and other news. 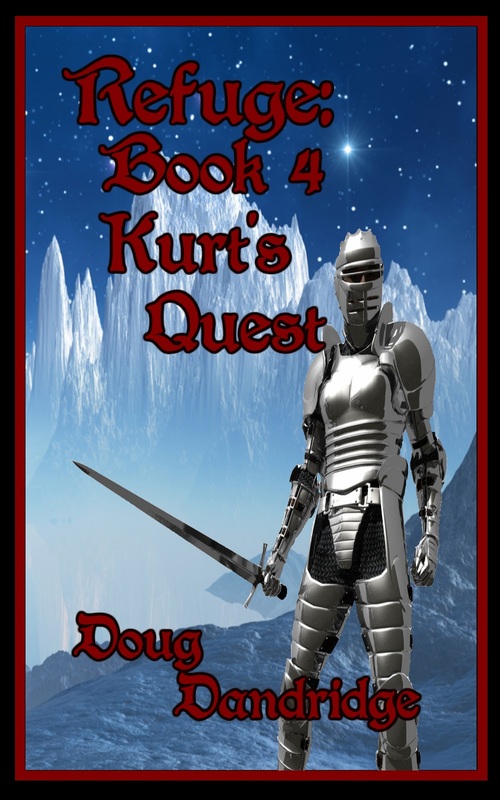 Refuge: Book 4: Kurt’s Quest is out on Amazon. Refuge is my most popular fantasy series, more of a cross genre offering of high fantasy and military techno-thriller. It is nowhere near as popular as my Exodus series, but I will continue on with at least one new book a year as long as I’m able. 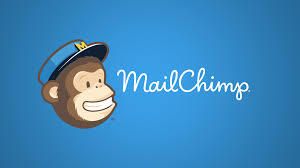 I have enough people asking me to continue the series, and I have a lot of research, development and worldbuilding invested to keep my own interest in it. Kurt von Mannerheim, the main protagonist, is an Immortal, a human with abilities far greater than those of any normal human, and what looks to be a limitless lifespan. He has been prophesized to be the savior of the world of Refuge from the evil of the Dark Gods. A veteran of the Wehrmacht, fighting on the Russian Front in the army of Hitler, Kurt really wants nothing to do with power. Unfortunately, the job is his, unless he wants to see this world ruled by a being even worse than the madman of twentieth century Earth. While the armies of the alliance, humans from the American and German armies of Earth, as well as many of the native Elves and Dwarves, and the native human races, are rolling over the armies of the evil Ellala Emperor, a party of his strongest warriors, priests and assassins are on a mission to find the Crown of the Lost Gods, and artifact capable of ruling the minds of millions. Kurt and his closest friends, the Immortal American Jackie Smith, the Physicist/Natural Mage James Drake, Garios na Gonron of the Mountain Dwarves, and Fenris Hallanta of the Ellala, must quest to stop the men of the Emperor. Exodus: Tales of the Empire: Exploration Command is also out in time for those Christmas kindles. 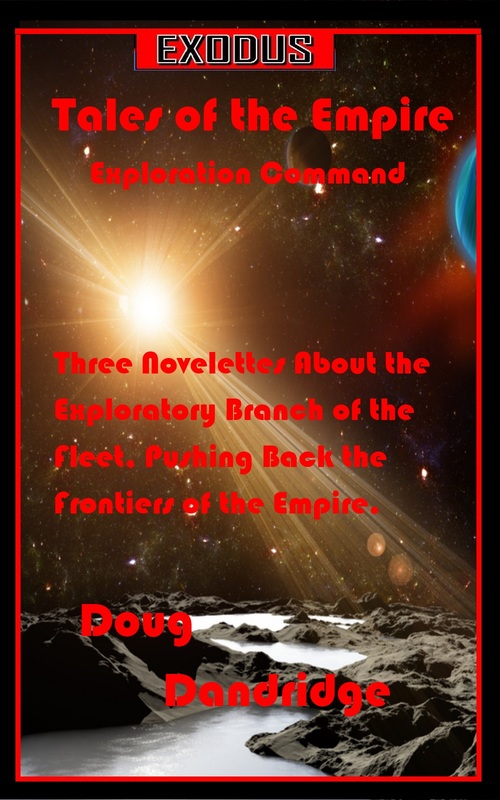 Three 15,000 word novelettes covering the smartest men and women of the Fleet, Exploration Command. In Retribution, missionaries from the Empire are found well beyond its bounds, helping to raise an alien race back from the primitive state they had been left in by rampaging pirates. Or are they? In Timeless, a derelict tens of millions of years old is found in orbit around a dead planet circling a dying star. There are some indications of working machinery aboard. But how can something that old still be functioning? And does the secret of its operation point to a long sought after technology for the Empire? In They Don’t Care, aliens are destroying all intelligent life within range of their homeworld. An Exploration Command team is determined to stop them, but can they with only a pair of ships? Finally, Five By Five 3: Target Zone, is also available on Amazon. 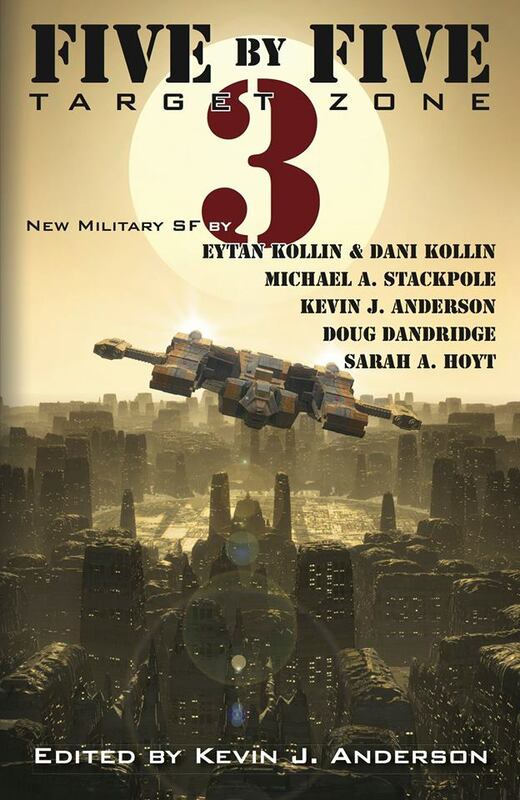 Featuring stories by New York Times best sellers Kevin J. Anderson and Michael A. Stackpole, as well as Prometheus Award Winners Dani and Eytan Kollin, as well as Baen Author Sarah A. Hoyt, I am proud to offer a story of the Exodus Universe among this august company. In Goliath, a Fleet captain must find a way to defeat a Ca’cadasan Battleship two hundred and fifty times the mass of her frigate. I loved writing this story, and think my fans will enjoy it. And it’s only available in Five By Five 3. Merry Christmas to all and a Happy New Year. I look forward to the coming year, and the production of more fiction. ← Exodus: Tales of the Empire: Exploration Command is coming.